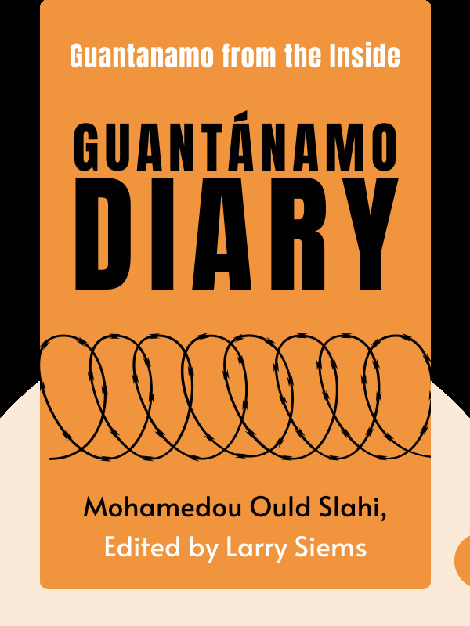 Guantánamo Diary (2015) is the edited testimony of a detainee at the Guantánamo Bay detention center in Cuba. These blinks will walk the reader through the story of one man’s interrogation, incarceration and torture at the hands of the US government. 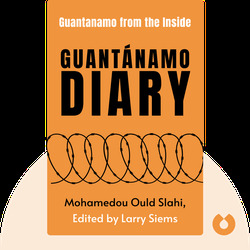 Mohamedou Ould Slahi is a Mauritanian citizen and, since 2002, a prisoner in the American-run Guantánamo Bay detention camp in Cuba. Larry Siems, the editor of Slahi’s manuscript, is a writer, human rights activist and the author of several books, including The Torture Report: What Documents Say About America’s Post-9/11 Torture Program. Upgrade to Premium now and get unlimited access to the Blinkist library. Read or listen to key insights from the world’s best nonfiction. The Blinkist app gives you the key ideas from a bestselling nonfiction book in just 15 minutes. Available in bitesize text and audio, the app makes it easier than ever to find time to read. Get unlimited access to the most important ideas in business, investing, marketing, psychology, politics, and more. Stay ahead of the curve with recommended reading lists curated by experts. By continuing, you agree to our Terms of Service. Next time you sync your Kindle the blinks will be waiting for you. Please be patient – they can be slow travelers! You've reached the weekly 100! Come on back for more when your limit resets. Send blinks right to your Kindle from within the app. Pssst. Sign up to your secret to success: key ideas from top nonfiction in just 15 minutes.